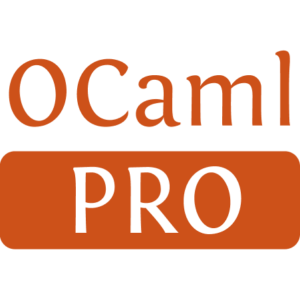 A set of useful state-based CRDTs for OCaml. 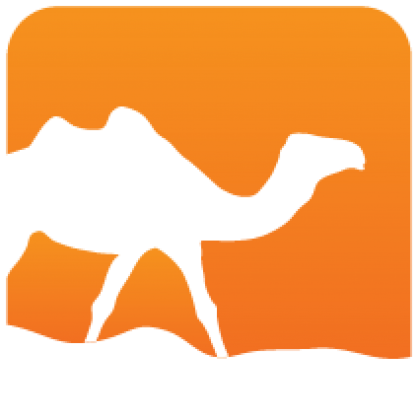 Includes 6 different datatypes in both mutable and immutable versions. Please note that these implementations are for educational purposes only. They are not suited for production work.